KYB explains why its investment in research, testing and development will help keep warranty rates at an all-time low. The warranty statistics for KYB Europe show the European warranty rate of all KYB products is approximately 0.2% – one of the lowest rates reported not only in the suspension market, but across the aftermarket as a whole. The company is continually investing in and improving its research, testing and development across the world to ensure this only gets better over the coming years. The development of new shock absorbers involves dedicated Product Management teams across the world working together seamlessly. 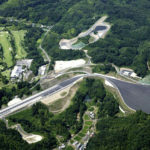 The product itself is designed by engineering teams mainly in Japan and Spain, and then it is sent for thorough testing at KYB’s purpose-built test track in Kashio, Japan. Built in 2011, this $35 million facility features several dedicated test tracks, designed specifically for the development and testing of suspension and steering components. 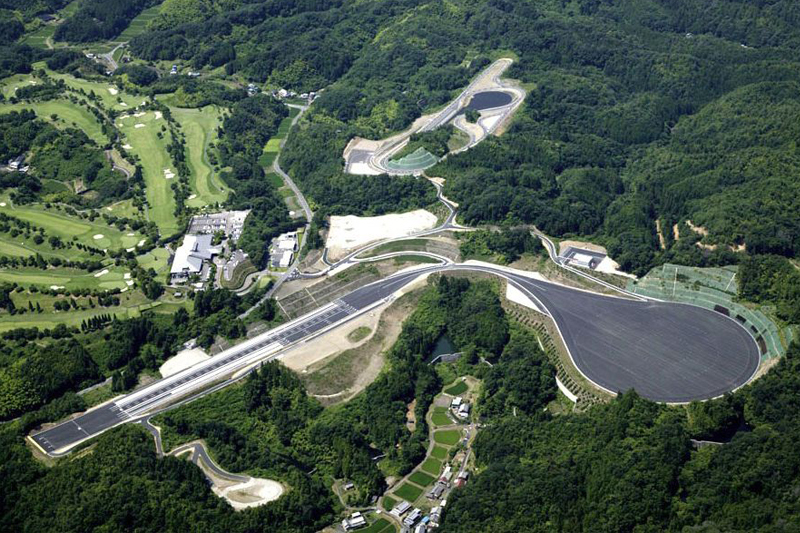 This includes a huge circular test track with a radius of 345ft and a camber of 0.5%, a 550m straight track with 15 lanes and 22 different road surfaces, plus a handling and comfort test track – a course over 1km long that winds through a Japanese forest. The whole area is over 580,000m2 (approximately 64 football pitches) and includes a research and development building where further testing takes place and results are analysed. Having this huge purpose-built facility has significantly reduced lead times for both OE and aftermarket product development. 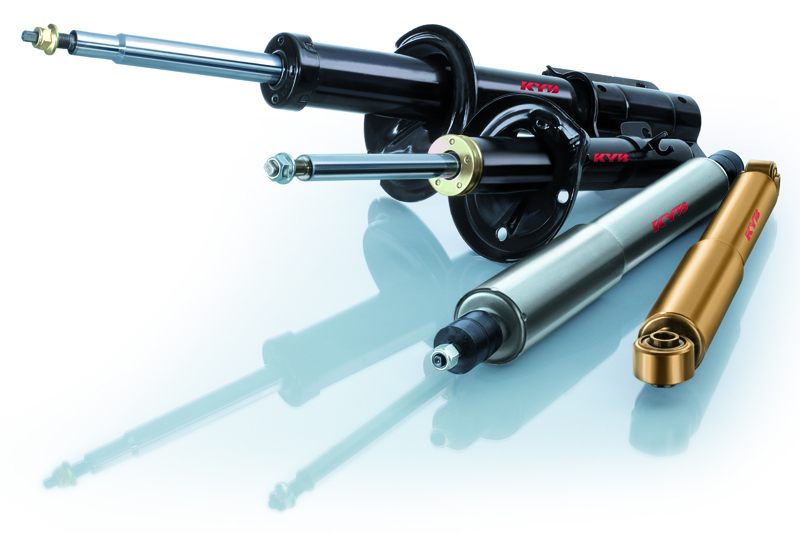 The final stage of shock absorber development is the vehicle fitting test, which ensures that the on-vehicle performance of all new applications is fully evaluated before being approved and made ready for the European aftermarket. KYB Europe has recently established a new 700m2 fitting and testing centre in France, which includes two lifts and a full range of garage equipment, including the latest 3D geometry check equipment. From the manufacturing process to the technician’s hands, KYB products go on a strict and thorough journey of development and testing, ensuring that warranty rates remain low, and customers remain happy. In addition to product development, KYB Europe is continually investing in tools to help technicians to identify worn components and sell them to the motorist. The ever expanding portfolio includes hundreds of fitting videos on YouTube, 24/7 online technical support, plus the KYB Suspension Solutions App. Download it for free from the App Store or Google Play and join 5,000+ other users.